Over the last year or two, session beers have been making a real name for themselves and are becoming more and more commonly featured at breweries. 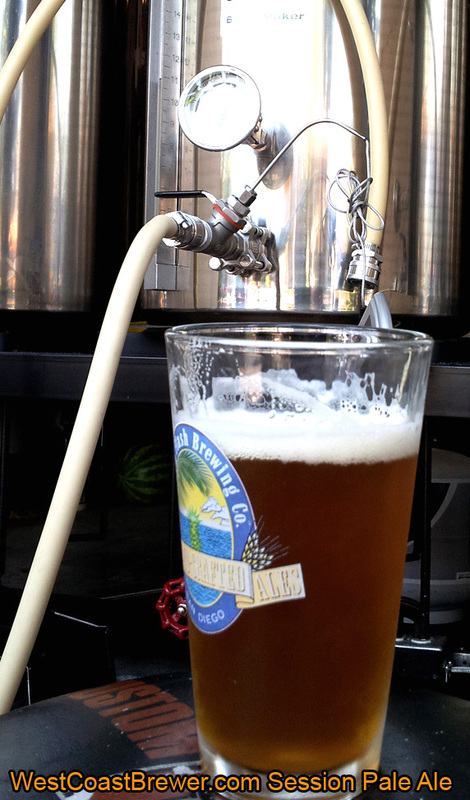 With their new-found popularity, many might ask, what makes a session beer a session beer? That is a fantastic question. A session beer is typically considered to be a balanced beer with an alcohol by volume content of less than 5%. A session beer allows the consumer to enjoy multiple beers with out becoming overly intoxicated. Session beers can be a fantastic choice if you want to enjoy a couple of beers without having to worry about getting home safely. The key to a great session beer is not simply a low alcohol content—that would be easy. It is about complimenting a potentially thin body with a great and memorable flavor. The perfect session beer is one where the drinker does not realize they are having a session beer. Perhaps the best session beer that I have had is the Tustin Brewery Stay All Day India Session Ale. It strikes an ideal balance between flavor and body. Just before the pint glass reaches your mouth for the first sip, your nose is filled with the fragrant dry hopped aroma, and a smile instantly comes to your face. Each sip is packed with a robust hop flavor, yet does not go overboard. The body is slightly lighter than what is usual for an ale, but unless you are thinking about it, you can hardly notice. If you ever have the chance to grab a pint, or even better, a mug, I highly recommend it. 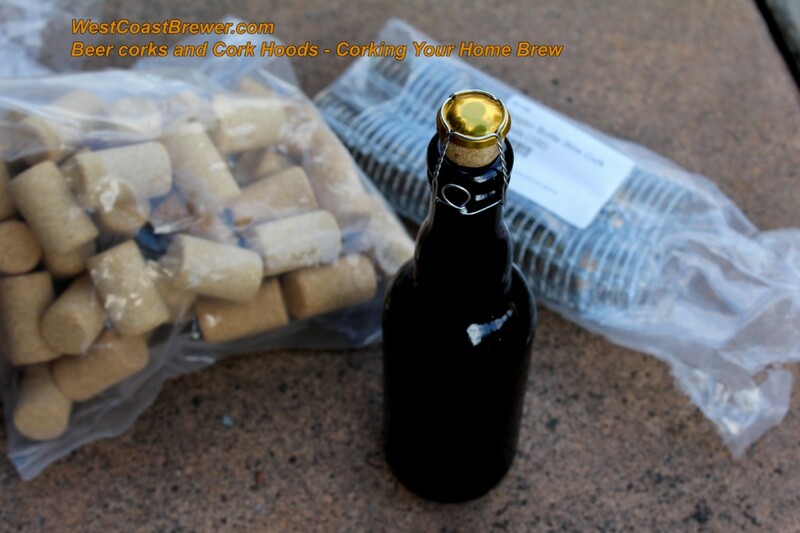 The following is a quick video on how to cork your home brewed beer. 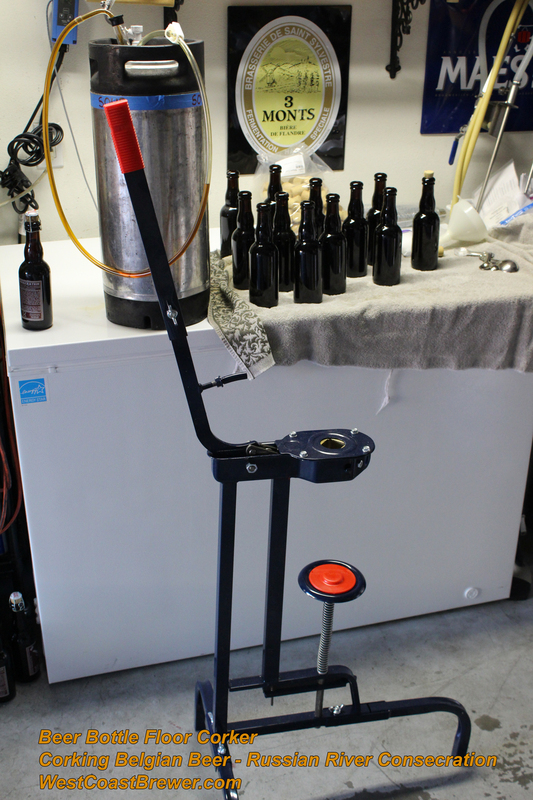 In this example, I was corking a Russian River Consecration Clone/Belgian Sour Ale. 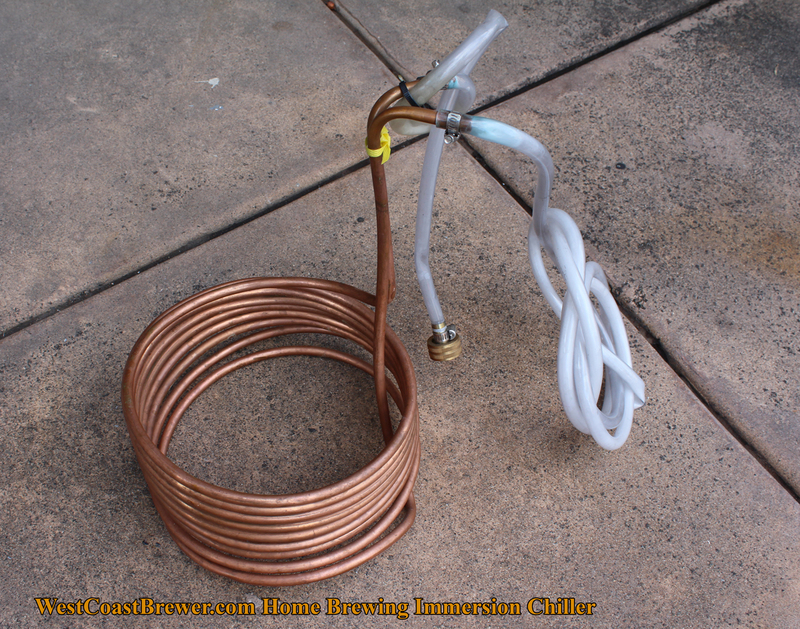 If you are using any form of electrical device in your home brewing setup, such as a march pump or heating element, you should always be using a GFCI device to help protect against the possibility of severe electrocution. 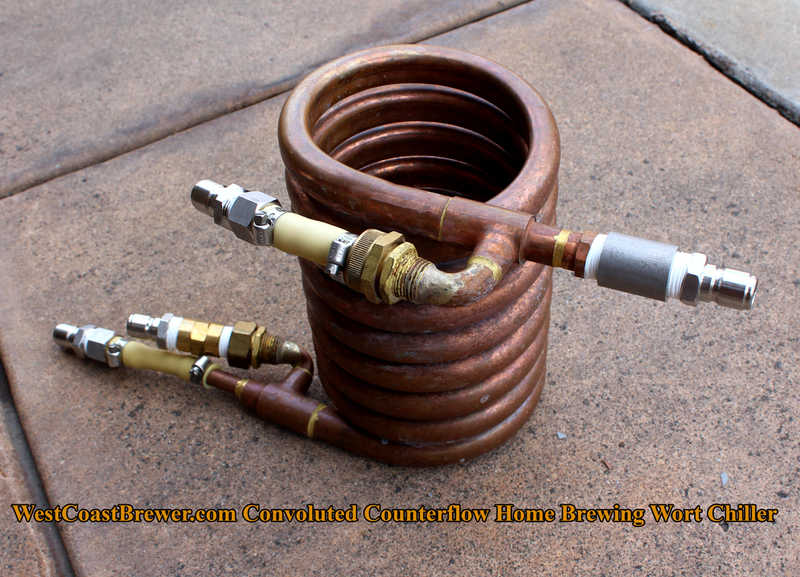 During a normal home brewing session, there is a lot of liquid being transferred or used for cleaning and cooling. The possibility of that liquid coming into contact with an electrical device or exposed wire is a serious concern. 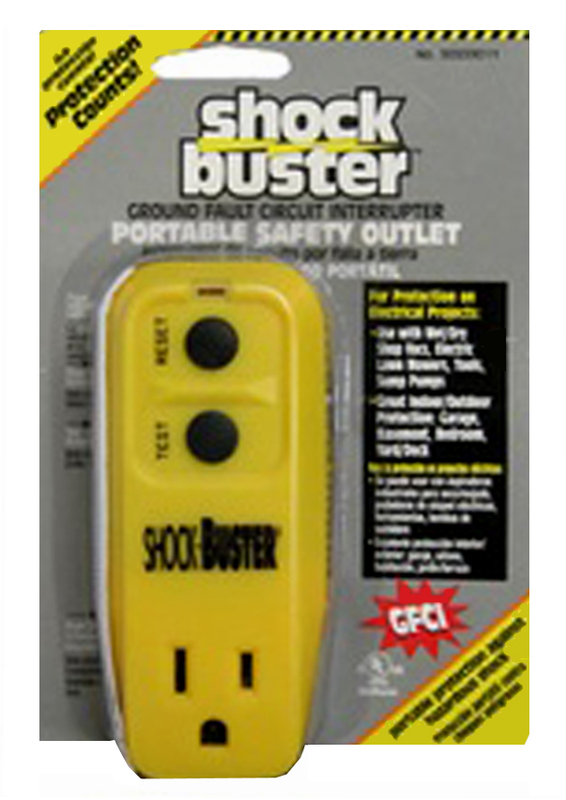 GFCI adapters are relatively inexpensive (around $15), and they just might save your life. 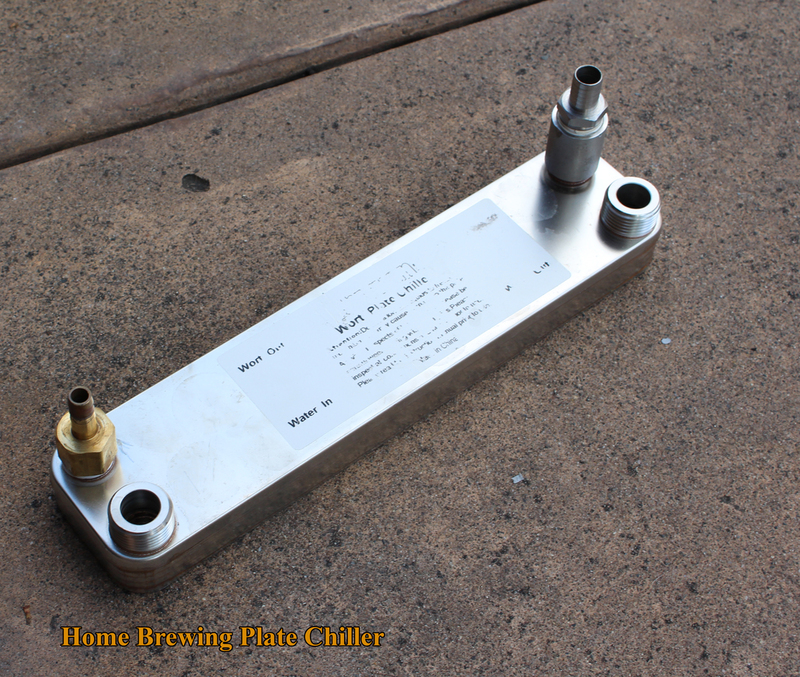 A GFCI or Ground Fault Circuit Interrupter is a device that cuts the flow of electricity when the electrical current is not balanced between the energized conductor and the return neutral conductor.